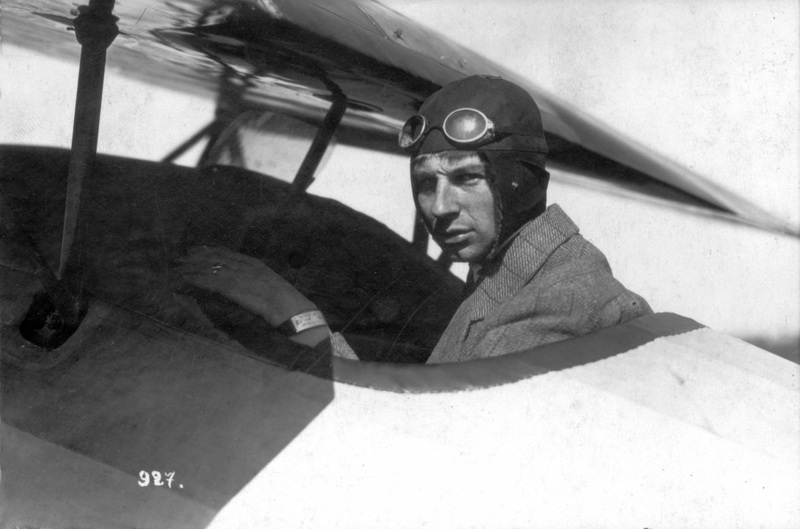 dutchman anthony fokker was one of the very first aircraft designers. 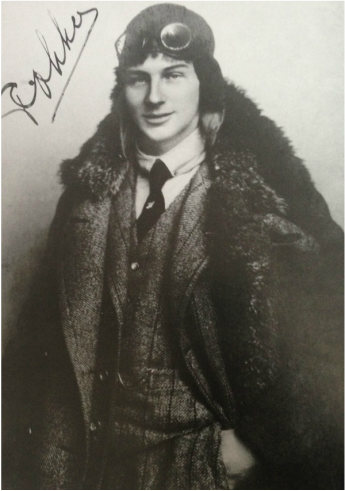 offering his expertise and designs to the British early in the war he was politely turned away and promptly welcomed by the German aviation arm where he set up a factory in an old piano works and surrounded himself with the finest engineers and designers at his disposal. a succession of deadly and revolutionary aircraft followed, wreaking havoc on all war fronts and earning him a life of luxury and favour. 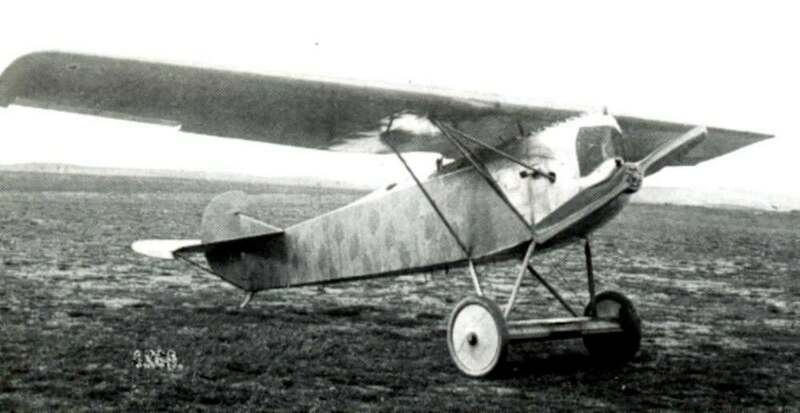 in the rush and fog of war quality control was never a priority for fokker and, though he continued to woo and charm his clients, the evident failings in manufacturing standards and the many pilot deaths that resulted from badly constructed airframes led many to doubt his integrity and loyalty. with the death of von Richthofen, suspicion falls on Fokker and the known failings of the triplane the baron flew that fateful day. attempting to comfort the baron's fiancé, kati otersdorf, she angrily rebukes him and her accusations lead to him being charged with sabotage and imprisoned, awaiting trial. With the long-favoured fokker incarcerated and awaiting trial, COMPETITORS who have been UNDER HIS INFLUENTIAL SHADOW SUCH AS PFALZ, ROLAND, RUMPLER AND SIEMENS SCHUCKERT ARE GIVEN THE CHANCE TO EXPLORE NEW THEORIES AND CONCEPTS OF AIRCRAFT DESIGN. FIGHTER COMPETITIONS ARE HELD for these aircraft designers TO EXHIBIT THEIR PROTOTYPES AND WIN LUCRATIVE supply CONTRACTS. Dogfights between the most innovative designs are fought in the skies before air ministry top brass - sometimes to the death - and the winning contractors rush their aircraft into production in the underground factories deep in bavaria. Fokker has friends in high places and manages to bribe his guards. escaping his cell he makes his way through a network of ACCOMPLICES to his old aircraft factory at Schwerin. Once the scene of great inventiveness and creativity the site is now all but deserted. in attempting to save his own skin during his trial he has scapegoated herr Otersdorf, the factory's manager and kati's father. blaming poor practice and sabotage on him. finding old friend and mechanic, anton, guarding the site HE TELLS him that he HAS BEEN RELEASED FROM CUSTODY. 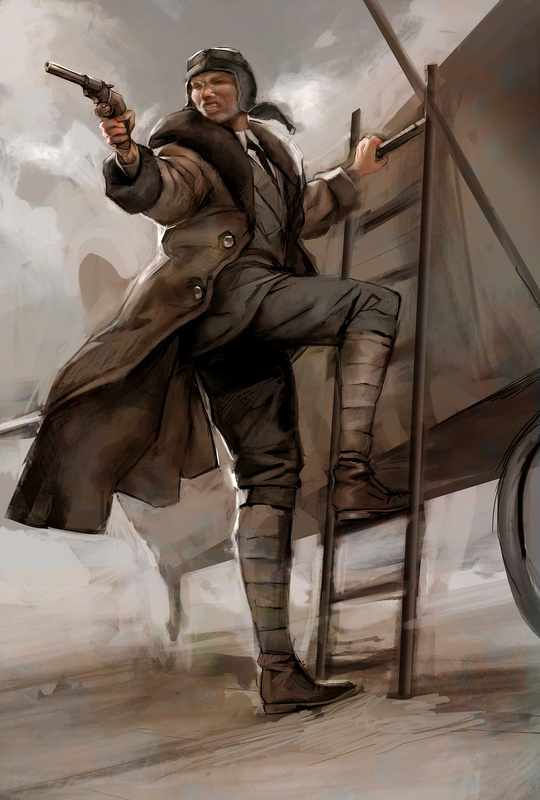 they ready one of his latest experimental monoplanes for flight. .
Anton answers and On being told that Fokker is an escaped traitor tries to stop him from taking off in the twilight. Fokker, climbing a ladder to the cockpit of the v29, takes a flare pistol from it's rack in the cockpit and fires at his friend. fokker cooly mounts the aircraft, checks his compass, then the airfield windsock, opens the throttle of his monoplane and sets a course in the failing light....east.